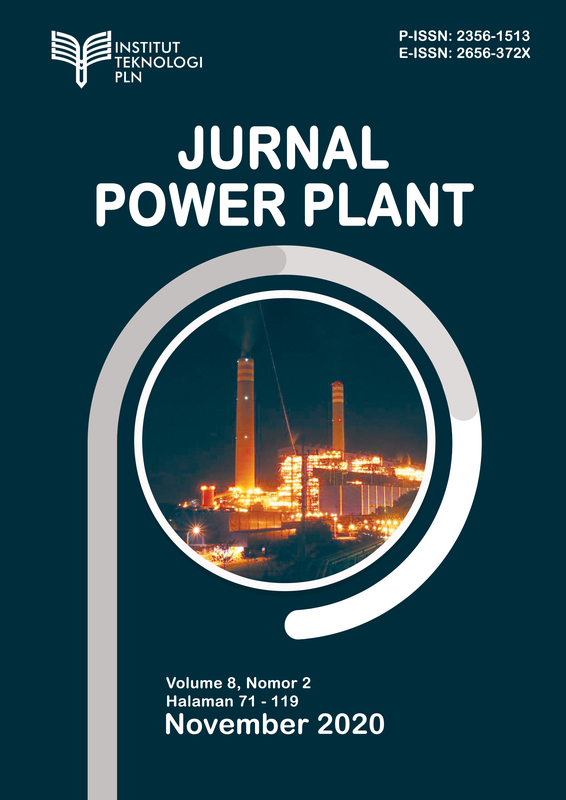 The Scientific Journal of "Power Plant" is a collection of scientific works by lecturers, researchers, and practitioners in the field of Mechanical Engineering that have been published since September 2012. This journal is the result of scientific work, research in the fields of Energy, Materials and Energy Conversion to contribute in writing scientific which will be useful for the application of science and technology, especially in the field of Mechanical Engineering. 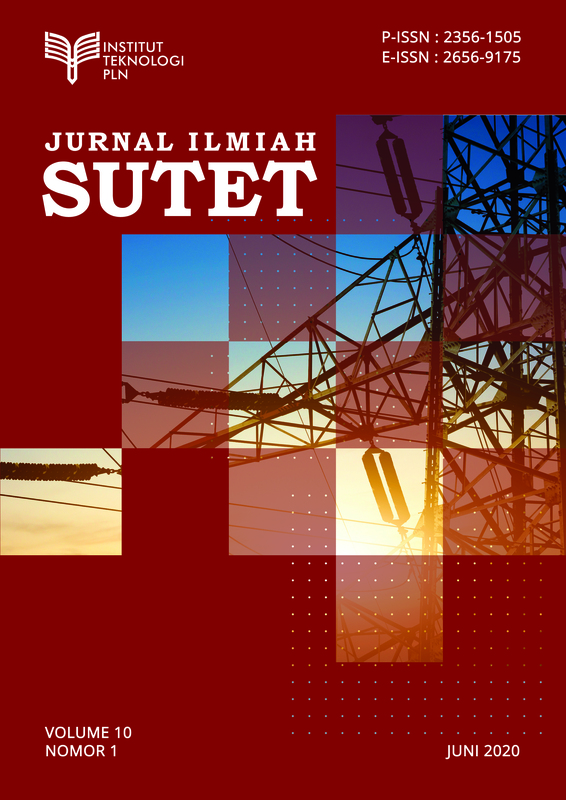 SUTET journal is Open Access Journal from Electrical Engineering Department, Sekolah Tinggi Teknik PLN. The aim of the Journal is to publish high quality articles and provides an opportunity to share the information among the scientists and researchers, the journal only focus on various kind of research articles in Electrical Engineering and Applied Sciences, mainly in the field of Sustainable Energy, Electrical Control System and Electrical Power System. 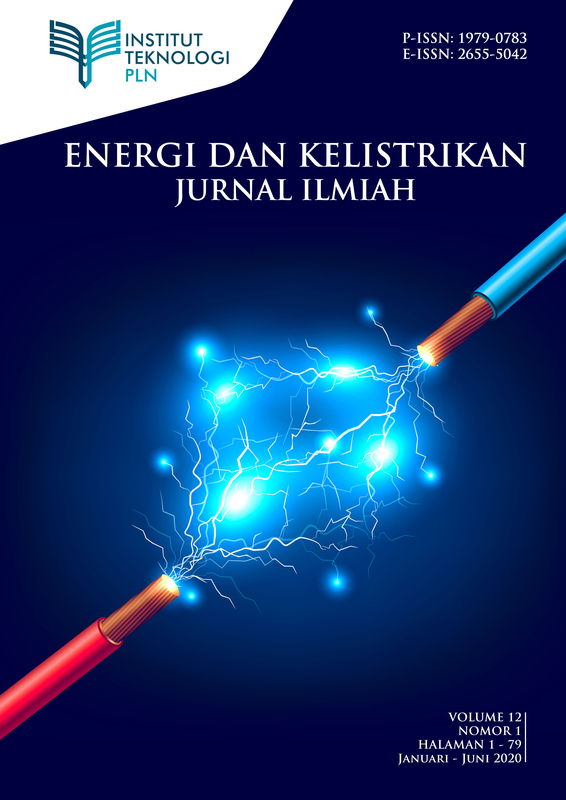 Journal of ENERGI & KELISTRIKAN is an Open Access Journal of Sekolah Tinggi Teknik PLN Electrical Engineering Department with the aim of publishing various kind of research articles in Electrical Engineering and Applied Sciences, focusing mainly in the field of Sustainable Energy, Electrical Control System and Electrical Power System. Our publication will contribute towards new exploration of knowledge and state-of-the-art technology for the scholars and industrial professionals in these fields. 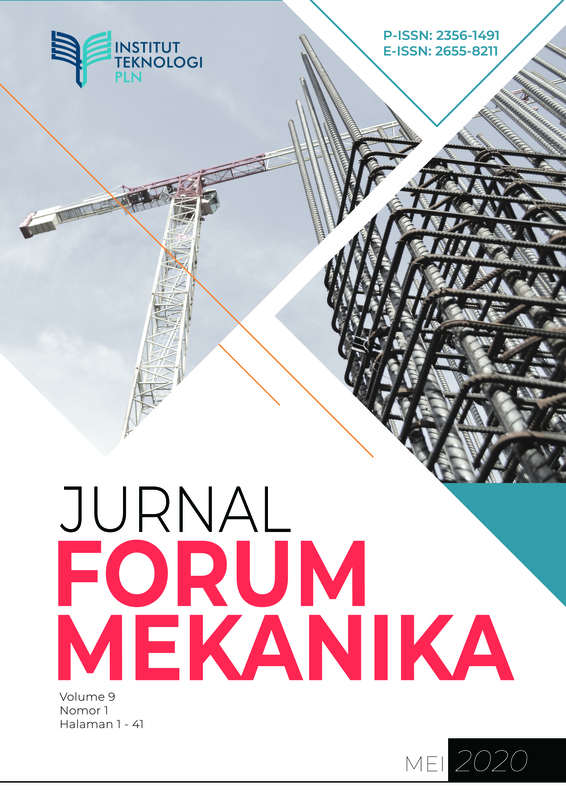 FORUM MEKANIKA Journal, especially for Civil Engineering Lecturers and generally for all Practitioners to be able to contribute in the form of scientific writing that will be useful for the application of science and technology, especially in the field of Civil Engineering. 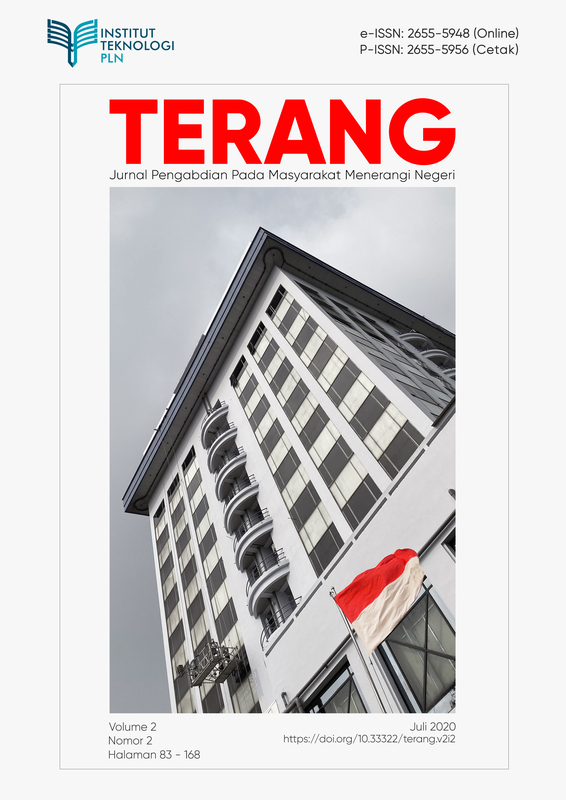 KILAT Journal is a scientific journal published by STT-PLN. 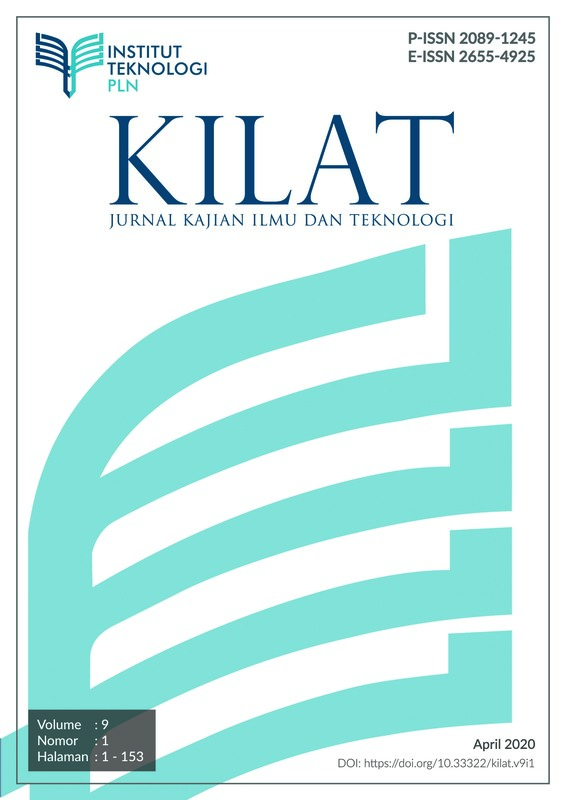 KILAT Journal is published twice in one year in April and October and contains the results of research in the fields of Mechanical Engineering, Electrical Engineering, Civil Engineering and Information Engineering, Law and Economics related to studies in the field of Renewable Energy, Electricity, Telecommunications, Control Systems , Electronics, Architecture, Computer Systems, and Information Systems. 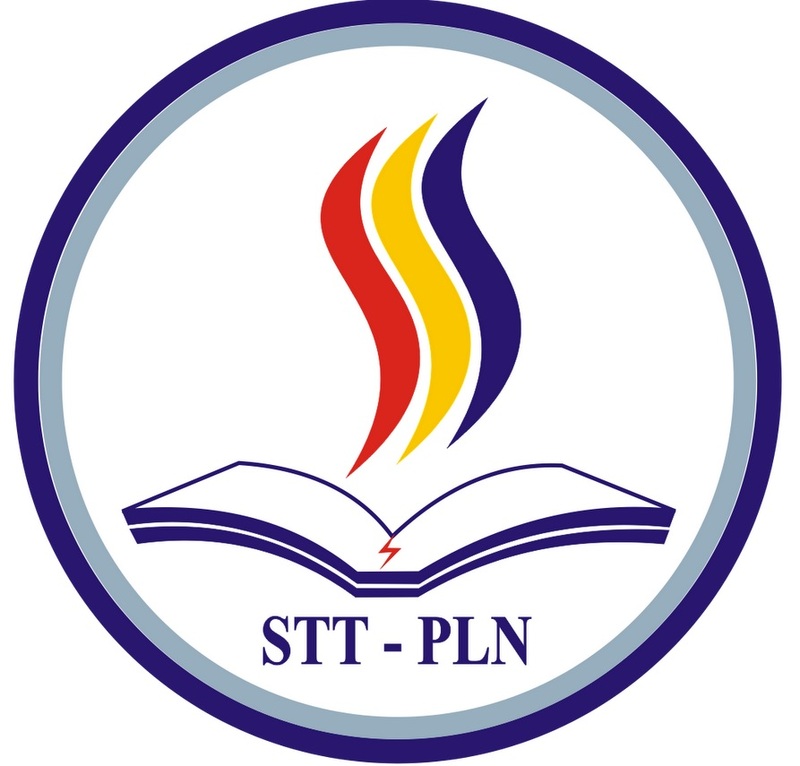 Journal Petir is a scientific journal published by STT-PLN Informatics Engineering Department since 2007. Journal Petir published twice in one year in March and September and contains research results in the field of Informatics Engineering in the field of Electric Power, Telecommunication, Control System, Electronics, Computer Systems and Information Systems.